It is crucial for parents to understand that communication is vital when it comes to making math homework enjoyable to solve. Despite the frustration you may feel as a parent once you are unable to assist your child, you should ensure to react positively to avoid making your child adopt a negative attitude towards math. Bearing in mind that your child views you as a helper who can assist them to solve any math problem, however difficult it may seem. 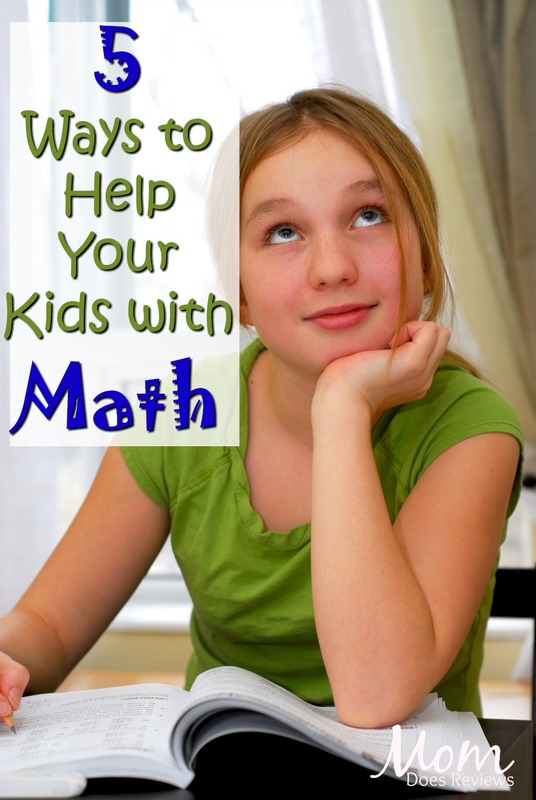 To effectively help your child with math homework, you can try doing the following five tips. By listening to what your child is saying you will be able to understand their way of thinking, having in mind that you should also encourage them to think aloud so that you can hear their way of solving the problem. Also, you should not provide all explanations for your child, since your child might be able to answer some of the questions themselves without your help. You wouldn’t want them to be too dependent on you. Instead of worrying too much about the math homework that you are also unable to understand. Look for other sources that can act as resourceful sources for your child. For instance, look for available public teaching aids those that have acquired NSF support or online sources like the Homeworkdoer, where you can pay for your child to have online classes or have questions solved by professionals. Also, your friends could assist especially those used in helping their children. 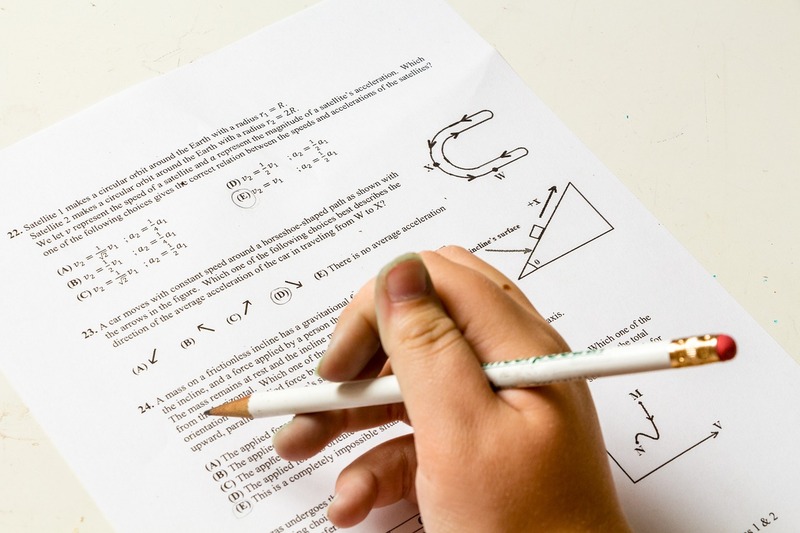 Through understanding, you will be able to provide help; since to arrive at either the right or incorrect answer your child is employing a thought process that is improper. Hence, you will be able to know what exactly your child might not understand resulting in the wrong answer. This will allow you to know where to start when explaining the concept to your child. Try to find out the method your child’s teacher uses to explain certain concepts. The method you are using, and the teacher’s way might be different. Hence, instead of getting frustrated with how your child struggles to understand, approach his or her teacher and collaborate with them to ensure your child comprehends the way to approach the math questions. NSF research findings are changing the way we comprehend learning and how we teach. For instance, math instructions might look different from the time you were in school. Hence, you should be keen before dismissing a method to solve a problem as there’s a chance your child will also not accept the formula. As a parent, if you were not comfortable solving a math problem, you should ensure that you transmit a positive attitude towards your child. You should try to understand your child and provide the necessary assistance. Also, create a positive relationship with your child’s teacher to be able to assist your child to do their homework effectively.